We are a close knit team of lumber providers in Richmond who helped homeowners and contractors get the best quality lumber and wood products. We believe your success is our success and we work hard to achieve it. Don't want to talk yet? 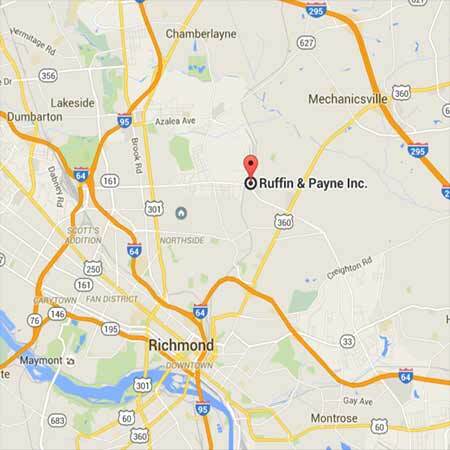 We are here, first and foremost, to help you complete your Richmond lumber project of which you can be proud. © 2019 Ruffin and Payne, Inc. | 4000 Vawter Ave. Richmond, Virginia, 23222 | 804-329-2691 | Locally designed and built by Garza Web Design.